Incumbent Governor Nyesom Wike of Rivers State has been declared the winner of the March 9 governorship elections in the state by the Independent National Electoral Commission, INEC. 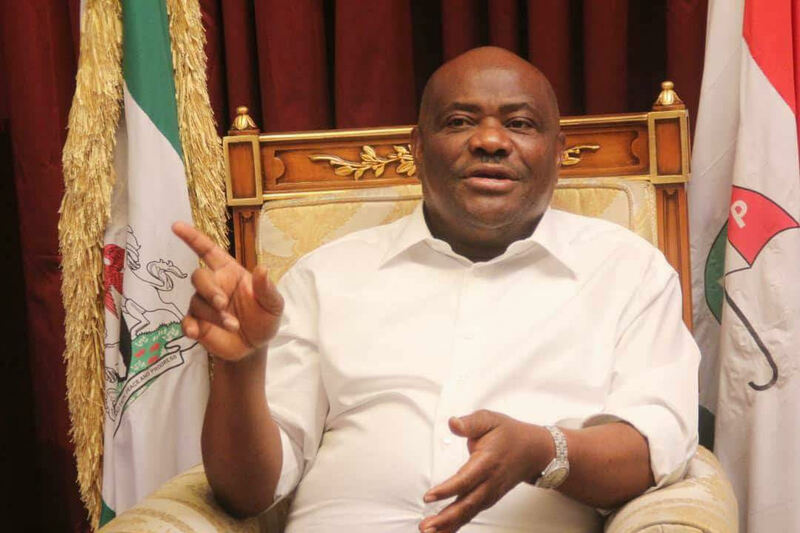 The State Returning Officer, Prof. Teddy Adias, on Wednesday declared that Wike of the Peoples Democratic Party (PDP) polled 886,264 to defeat the candidate of the African Action Congress (AAC), Biokpomabo Awara, who polled 173,859 to come second. Reacting to the outcome of the March 9 guber election in the State, Chukwunenye Kocha, the AAC party agent said that the party would study the results before taking any decision. Former governor of the state and minister of transportation, Rotimi Amaechi had declared support for Awara since the All Progressives Congress (APC) was ineligible to field candidates in the elections.